FEATURE — Make gift giving easy with unique green gifts that provide weeks – and in some cases months and years – of beauty. Plus, gifting easy-care blooming plants is an experiential gift that’s ideal for everyone, especially that person on your list who already has everything. Here are a few suggestions you may try as the holiday season approaches. Gardeners as well as practical family members and friends will enjoy the dual purpose the Christmas rose (Hellebore) provides. This popular European holiday plant is gaining popularity in holiday celebrations here in the U.S. 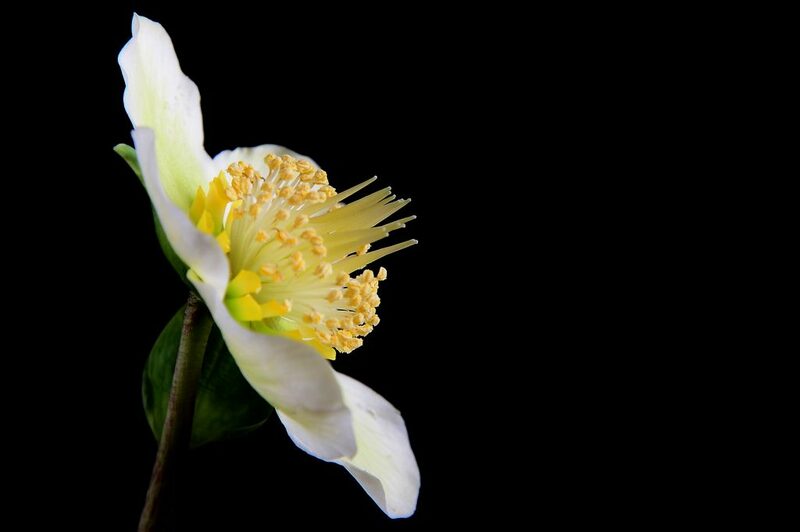 Recipients of the Christmas rose will enjoy up to two months of blossoms indoors when grown in a cool bright location. Once the danger of frost has passed, it can be moved outdoors into a full or partially shaded spot in the garden for years of added beauty. Even people who don’t garden will be fascinated by the amaryllis as its beauty erupts from the bulb. Everyone will eagerly watch for the bulb to sprout, flower stems to quickly grow and eventually produce several large trumpet-shaped blooms. Make it easy and fun for all with a waxed amaryllis bulb. Dipped in colorful wax, these freestanding bulbs need no soil or water. Just set the waxed bulb in a space where they can be enjoyed and watch the magic happen as the amaryllis breaks through the wax coating and grows into a colorful specimen. Impress avid gardeners with unique varieties like Papillio Butterfly amaryllis. The flowers resemble orchids and are quite striking with maroon-striped green petals. The narrow chartreuse lily-like blossoms of Evergreen eventually turn apple green, making it stand out among the red amaryllis and poinsettias of the season. 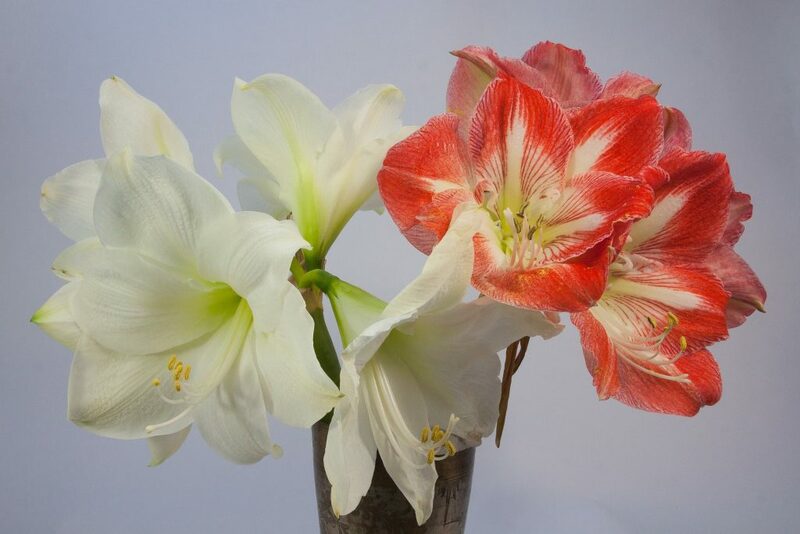 Dress up your amaryllis gift by planting the bulb in a pretty container, setting it on stones in a glass hurricane or combining it with spring-flowering bulbs like tulips, grape hyacinths and crocus. Provide some aromatherapy, flavor and beauty with fragrant flowers and herbs. Lily-of-the-valley may be a bully in the garden, but it’s a fragrant beauty sure to brighten a winter day when planted in a container and enjoyed indoors. The calming fragrance of Spanish lavender can be enjoyed fresh or the stems and flowers snipped, dried and added to bouquets and sachets. Rosemary’s flavor makes it a perfect gift for the foodies on your list. And everyone, including people who aren’t cooks, will enjoy its fragrance. Grow it indoors in a cool location with morning sun or under artificial lights. 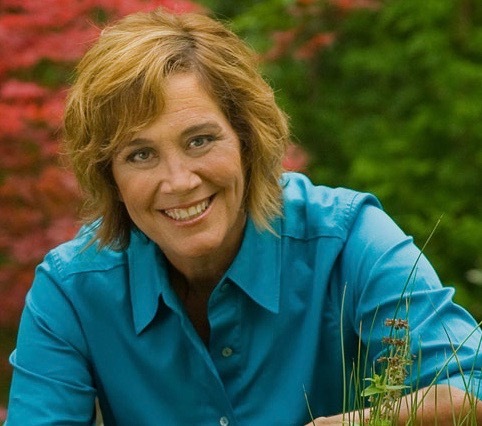 You can take care of this and multiple holidays throughout the year with a gift subscription of three, six or 12 months of blooms from gardeners.com. Your recipient will enjoy bouquets of bulbs or flowers sent on this and other holidays like Valentine’s Day and Easter. Just place your order once, and you’re set for a few or all of the major holidays throughout the year. This is the perfect gift for anyone who can use a little floral pick-me-up. Make this the year you give the perfect gift; one that’s unique and is sure to provide instant smiles and weeks or months of fragrance and beauty.